Visuals can have an enormous impact on the success of your blog and your social media campaigns. Photos, videos or infographics grab user attention much faster and more effectively than text. 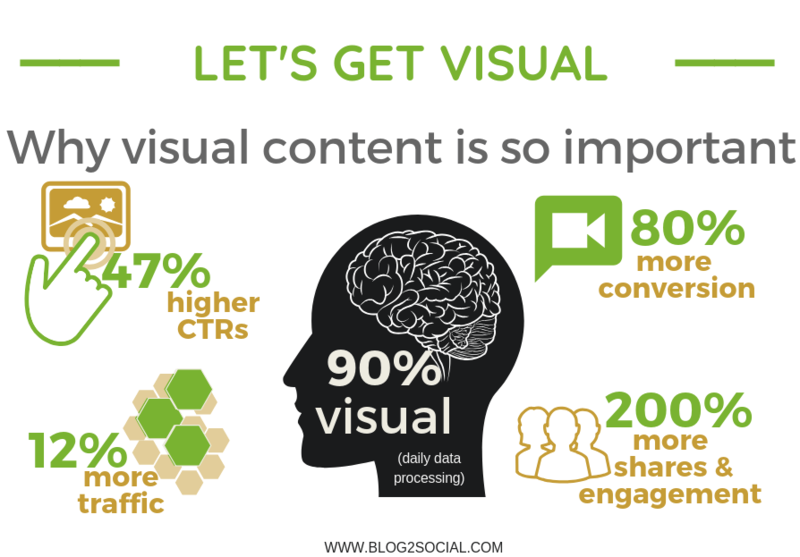 The power of visuals for content marketing cannot be overstated. “A picture is worth a thousand words” is old knowledge? However, the message has never been more important than on the Social Web. Images help to grow more traffic, clicks and conversion. Image and video posts receive more likes, shares and engagement than text updates. “A picture is worth a thousand words” is old knowledge? However, the message has never been more important than on the Social Web. Images help to grow more traffic, clicks, and conversion. Image and video posts receive more likes, shares, and engagement than text updates. Images are not just visual amplifiers of language. They actually communicate messages and tell stories. They remain in memory much longer, can evoke feelings and trigger associations. The use of images is always accompanied by copyright laws, so there are a few things you should check and consider before sharing an image on the Social Web. Photos, infographics and videos can capture the attention of the readers much faster than blocks of text. 55 % of users leave a website within the first 15 seconds. Images serve as a visual anchor that captivates the reader’s eye and can motivate him to read on if he is lured by an interesting story. Visual content simply catches the eye faster than text. Visuals are unbeatable when it comes to capturing users who are surfing or scrolling by. Visuals help to attract attention and captivate the reader. The eye always turns on an image first. Even without the associated text visual elements are becoming increasingly important in content marketing, because they can present information faster and more directly than most texts. Our brains process visual information more efficiently than text alone. This makes visual content more interesting, engaging and effective. Images can make complex text information easier to understand. They can communicate much more information than text in a smaller space. Photos and pictures evoke emotions and trigger associations. They turn facts into easier digestible information. Images can communicate complex facts, statistics or processes easier to understand. They can even tell stories and turn dry facts into more fun. 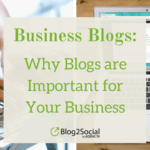 Images and videos help to gain more visibility and reach for your blog posts. With the rise of Pinterest, Instagram and YouTube visual search has become more and more important for users. Images and videos are prominently displayed in organic search results. Google Image Search and Video Search enable users to search for image and video content only. Images and videos from blog posts can drive additional traffic from visual search. Social media content generates 94 % more views, if it contains visual elements. High-quality visuals that are relevant to your content and targets can boost the engagement rate over 3.2x. Relevant visual will increase click-through-rates (CTR) about 47 % and will drive more traffic to your blog from social media. Especially, image posts can have a tremendous impact on the click rate of your blog posts. 90 % of the content that our brain processes every day is visual. Our brain only needs 1/10 of a second to understand an image. Reading 200-250 words takes an average of 60 seconds. People remember visual information 6x better than the information they have read or heard. The click-through-rate (CTR) of a website is about 47 % higher in containing an image. 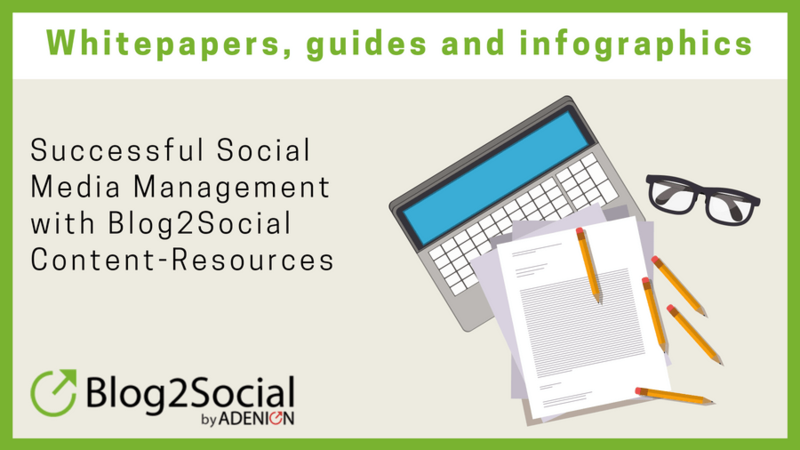 Infographics grow 12 % more traffic, and 200 % more shares than posts without images. Content with relevant images gets 94 % more views than content without relevant images. 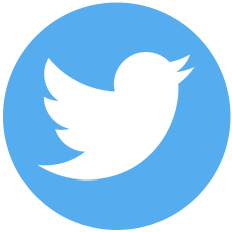 Tweets with images receive 18 % more clicks and 150 % more retweets than tweets without images. 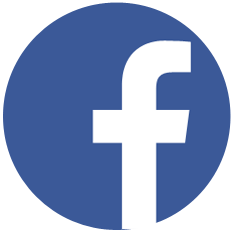 Facebook posts with images get over 3.2x more engagement than those without images. LinkedIn posts with images generate a 98 % higher comment rate. 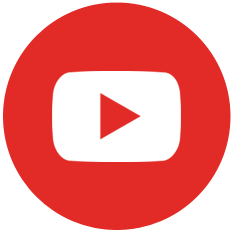 Video generates 80 % more conversion. According to the Cisco Visual Networking Index, around 78 % of all data traffic in 2021 will consist of videos. Images and videos are good storytellers. However, visual content follows the rules of content marketing: content must be helpful, useful, informative or entertaining for your target readers. Storytelling can happen with just about any kind of visuals: A short documentary video, a funny meme, an emotional photo with a quote … They all can tell your story, depending on the context in which they are used. The video format adds a vivid and personal touch to your blog posts and increases your conversion by interactive storytelling. Try it, it’s worth it! Canva is an easy tool for creating post images for blogs, for example. The tool provides many good and useful templates including free photos and graphics. You can upload your own visual elements like logos or photos to Canva and add them to the images and infographics you create. You can crop images, apply filters and create collages. Piktochart is quite similar to Canva for creating images. Pictochart is particularly suitable for creating infographics. You can choose from a variety of templates. Then you can edit this template according to your wishes. Venngage is great for creating infographics, presentations and other visual designs with hundreds of customizable templates, charts, icons and design elements. With a few clicks anyone can create beautiful graphics. Giphy helps you to create motion gifs and memes quickly and easily. GIFMaker.me is also a good alternative tool for motion gifs. With image editing tools like Pixlr you can scale and crop your images to fit your blog and social media requirements. Don’t forget to optimize your images with a compression tool like EWWW before uploading them to your blog to increase the impact on speed. 2018 showed us that videos play a more and more important role in marketing strategies. According to Wyzowl statistics, 63% of businesses have started using videos for their content marketing. Online tools like Renderforest video maker will help you create your own professional videos in minutes. Moovly makes it easy to create animated videos. If you want to create a tutorial video, Moovly is for you. Templates, visuals and music tracks are available to add to your creative work. You can record a voice-over and add background music. iSpring Free Cam is a free solution for creating simple screencasts for presentations and tutorials. If you need more professional options, you can use Camtasia. Camtasia from Techsmith is an all-in-one video editor and screen recorder. With Camtasia you record your screen and add logos, icons, animated graphics, voice-over and music tracks like a pro. Pixabay, Prexels, Gratisography, Unsplash, Pikwizard and Stocksnap offer photos, images and illustrations with the Creative Common License CC0, that you can use in a variety of ways. Freepik.com offers great vector graphics. You can also upload these photos to Canva and integrate them into your creative work. Visual elements are becoming increasingly important for your content marketing and blogging success. So, always think about including an emotional photo, a stellar infographic, a funny meme or a tutorial video in each of your posts. Stock photos can be suitable for some purposes, but they often appear very artificial and impersonal. Visual content follows the general rules of content marketing: the content must be helpful, useful, informative or entertaining for your readers. Make sure you are using impressive photos and images that add value to simplify your text, or that evoke emotions and convey messages by themselves. Use high-quality photos and graphics. Use consistent imagery and filters. Add a watermark or company logo to any image. Add a strong image description with your focus keywords. 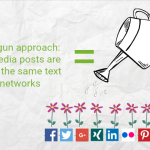 Always think about how you can visually present or support the content of your post, e.g. Turn facts and statistics, processes and procedures into graphs and illustrations. Create photos of the products you mention or illustrate processes and include them in the appropriate context of your post. Add screenshots or screencasts to your tutorials to show how to do it. Summarize the most important facts and stats in a compelling infographic. 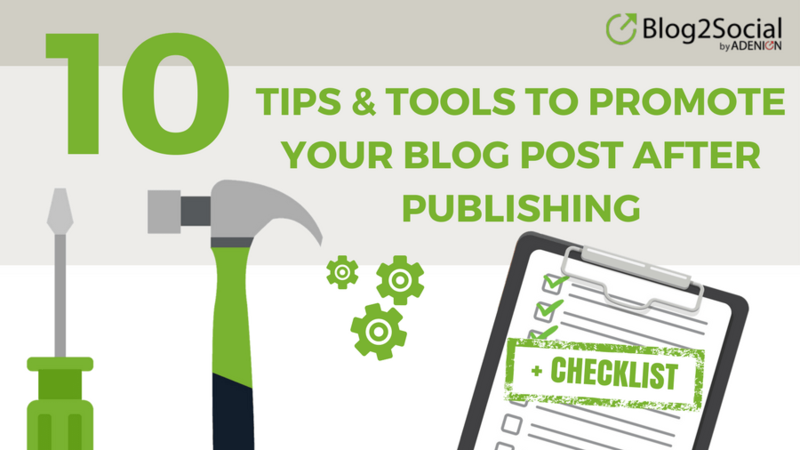 Create a graphical checklist for a visual summary of your post. Every visual is protected by copyrights. Therefore, make sure you own all copyrights or review carefully the license terms of each image before using and publishing it. Sharing copyrighted images is always subject to infringement, even if done unknowingly and inadvertently. And the penalties for illegal use or distribution of images can be quite costly and can get you into legal trouble. How do you know, if an image is copyrighted? Well, that is quite simple: If you made it, you own the copyright for your creative work. For any other image, you use from any other source, someone else holds the copyright. So, you need a license or written permission to use it. In purely legal terms sharing an image on social platforms constitutes a copyright infringement, if the artist has not expressly consented to such use. Most platforms even claim all rights of use for the images that are distributed on the platform. So, in legal terms this means you are granting a sub-license to the platform. Most stock photo databases exclude such sub-licenses. So, whenever you use an image from a database make sure you understand the agreement and the license terms and, in any case of doubt, create and use your own images instead. Visual search has increased over the last years and search engine technologies have evolved to get a better understanding of the components of images resulting in more reliable results. Visual search is on the rise with 27 percent of all searches being for images. Optimizing your images and videos with keywords and descriptions makes your images ready for visual search in search engines like Google, Yahoo or Bing. Visual search results can account for up to 10 % of the total traffic. The image description should include your focus keyword and reflect the content of the image. An important attribute for the indexing of images is the so-called ALT tag in the source code. The ALT text is also displayed if the image cannot be loaded. Therefore, make sure you always include the ALT attribute to describe your image using a strong description and your keywords. This is how to describe your image correctly in the ALT Tag. In addition to the common social sharing buttons in your posts and on your website, you should also make it easy for your blog readers to share your images on social media channels. This is especially useful for your infographics and other divisible images and graphics. 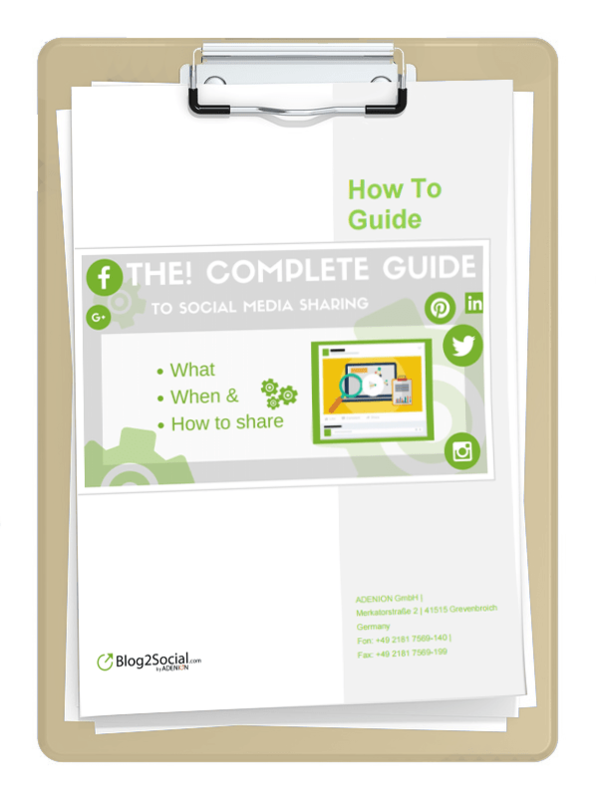 With the help of a simple plugin you can increase the social shares for your pictures. Social sharing buttons for your images make it easy for your website visitors to share your images by clicking on social networks of their choice. With the help of specialized plugins for images you can easily do this for your blog. The plugin allows you to add social media icons from 6 social networks (Facebook, Twitter, LinkedIn, Google+, Pinterest and Tumblr) to your images. The buttons appear automatically as soon as a reader hovers the mouse over a post image. The icons can be placed right and left, at the top or bottom of the image. The plugin works similar to WWM and shows the icons of Facebook, Twitter, Google+, Pinterest, Reddit, Linkedin and Tumblr automatically on the images permanently or on hover. The plugin offers even more setting options. You can also choose different styles, sizes and positions on the images as well as hover effects and CSS3 animations. If you don’t want to add so many icons on your images, you can use the official Pinterest plugin. It displays a Pin It button on all images with a minimum size of 120 x 120 pixels. You can define the shape, size, and color of your Pin It buttons. Social media cross-promotion helps you to grow visibility for your blog content. If you create multiple images for your blog post, all these images help you with more options to share your content and convey your message. Remember: Facebook postings with images generate 2,3 times more engagement as those without images. Tweets with images generate 313 % more engagement than text tweets. GIFs in tweets generate 6x more interactions. Video tweets even generate 9x more interactions than plain text updates. However, social media platforms are forever changing the image sizes and formats to optimally display your images. In order not to present pixelated or distorted images on your social media accounts it is important to know the best image sizes of the individual networks. The “2018 Social Media Image Sizes Cheat Sheet” by Jamie Spencer offers all current figures on the best image sizes for Facebook, Twitter, Instagram, Pinterest, Youtube, Google+, LinkedIn, Tumblr, Ello, Snapchat and Weibo as well as tips on the best file format. If you share a blog post on social media and use the link to your post (regular link post), only your featured post image will be shared. If your blog post contains multiple images or videos, then use all these visuals to share your blog post as an image post successively over a period of time. With a combination of link posts and image posts, you can create more variations for your social media updates and extend the lifetime of your content. For specific contents image post formats work much better than link posts. Test both formats and analyze your results. Don’t forget to include a link to your image post when tweeting an image post or posting to Instagram. Share your post with your featured image on Twitter, Facebook, Google+, and LinkedIn. 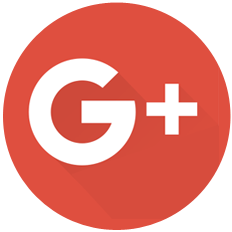 If you have business pages on Facebook, LinkedIn, and Google+ share your posts to your pages as well but at different times and days. Schedule your post multiple times on Twitter, but stick to the new Twitter rules and vary your Tweets. Share your blog post images on Pinterest, Instagram, and Flickr using your focus image with your introduction, hashtags and a link to your post. You can also share your images as image posts on Twitter, Facebook, LinkedIn, and Google+ to re-share your posts with different visual anchors and comments. 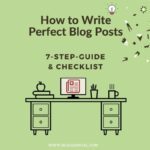 Share your blog post with your focus image as well as your infographics in special interest communities such as Reddit, or in content networks like Tumblr, Medium, Torial, LinkedIn Pulse, GrowthHacker, or Quora. Re-share and re-schedule your evergreen posts from time to time to revive them with a different or an updated image. 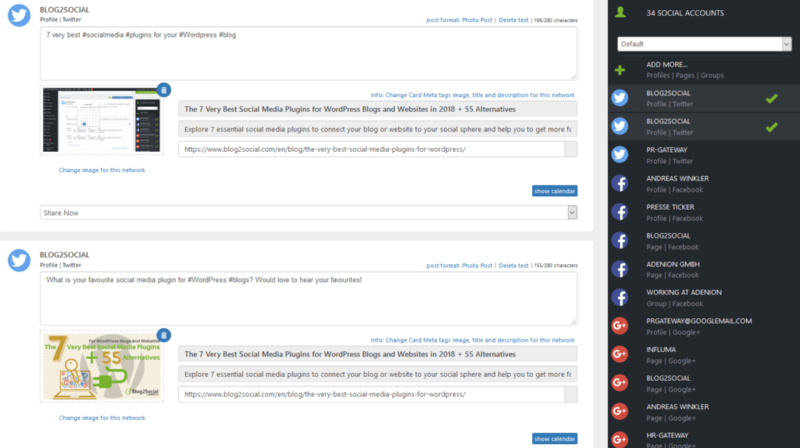 Schedule and share your posts and images from your WordPress backend automatically on social media channels. 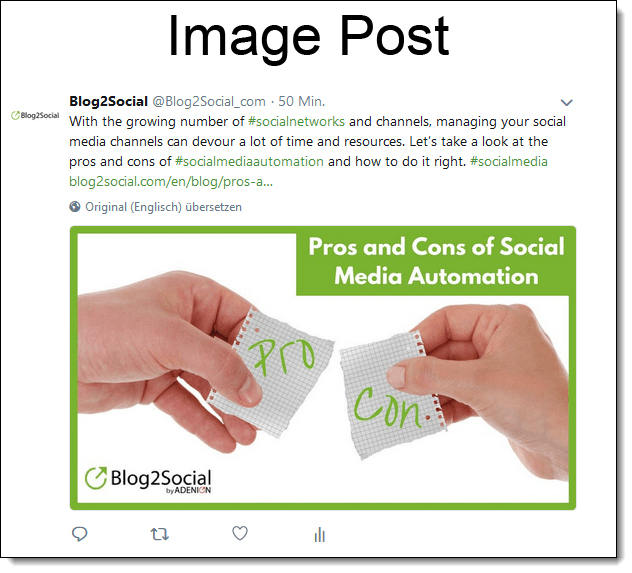 The social media automation plugin Blog2Social helps you to share your blog posts and visuals in a variety of ways directly from your blog. You can select different post formats (link post or image post) for all your various social networks and communities. The plugin automatically turns your blog post into an optimized format and your images into the appropriate image size for each network. Optionally, you can edit and tailor all posts with individual comments, select specific images, add #hashtags or emojis and schedule your post for the best times on each network. 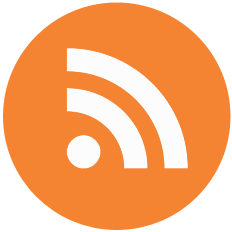 Blog2Social automatically links the social media post to your blog post. 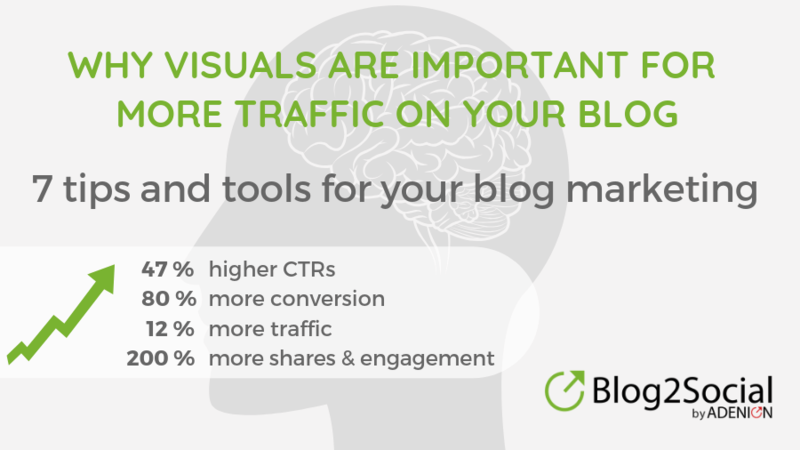 Visuals are important elements for your content marketing and blogging success. Images capture attention, increase click-rates and engagement and help you to get more results in organic and visual search. Repurposing your content for a variety of visuals helps you to create more media-formats for sharing and re-sharing your content. By optimizing your images and sizes for SEO and social media and by cross-promoting your content on multiple social plattforms your content will get more reach and drive more traffic to your blog or website. Smart social media automation tools help you to schedule and share your visual content across your social channels to get better results in less time.